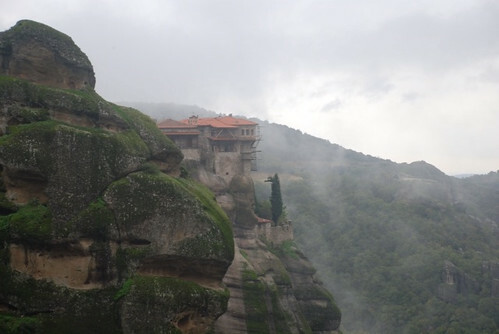 During my second trip to Greece late last year, I went to the north to visit the mountainous parts and the monasteries. For some of the time, we were lucky with the weather while on other days it was rainy and actually quite chilly. But when the country is Greece and everything is new, it doesn't really matter what the weather is like. The highlight of this part of the trip was the amazing monasteries of Meteora. I couldn't visit all of them mostly due to the fact that they keep differing hours and many of the ones we stopped at were closed. But being on the top of them, looking over the landscape, I felt so great - like I was on top of the world. Beautiful!!! I would recommend this place in greece for anyone travelling there. 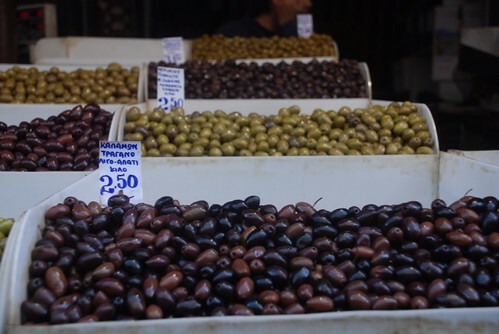 The food and wine in the north of Greece was also a highlight. I love to try all different kinds of wine and food as do most people when they travel. I remember we went to have dinner at a local restaurant and the owner was quite a character, singing and dancing traditional music with his other local customers. That was so nice to be there and enjoy the atmosphere. They were so friendly to us and also served delicious local specialties. He was actually quite drunk and his wife seemed to be rolling her eyes as he danced around singing and taking orders. 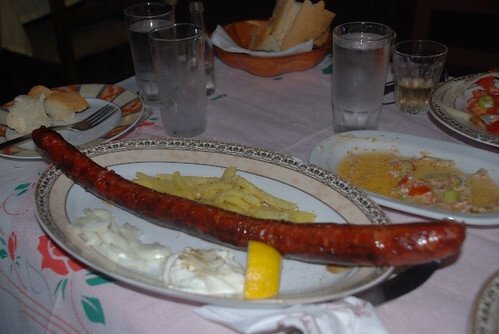 We ate the longest sausage I've ever seen, along with fantastic lamb and pork chops, rich and delicious dips and bread and the usual Greek salad, which I love. This night we actually were drinking ouzo and raki instead of wine. It was a really fun two nights in the monastery village of Kastraki. 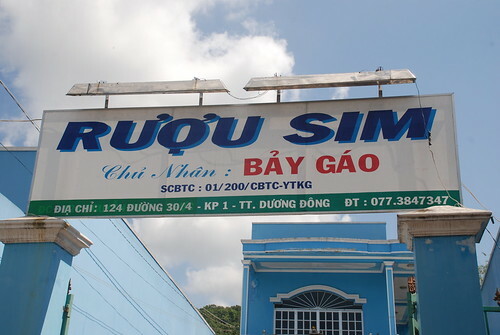 On my last trip to Phu Quoc, I stopped at Bay Gao Sim wine house and work shop. 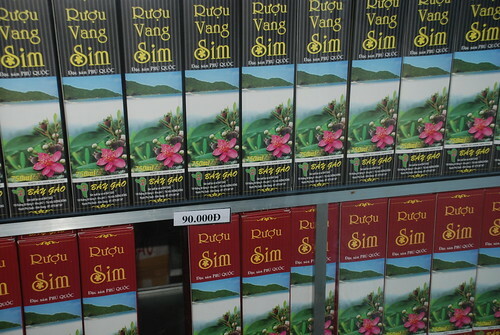 The proprietor is the first man to make Sim wine in Phu Quoc using the traditional central highland style of one of the minority groups. He started making it over 20 years ago but started his own business in just the last 14 years. This special Sim fruit is grown in Phu Quoc and only bears fruit for a very short season from February to April. To make the wine, Mr Bay Gao needs to buy from the growers in the forest then ferments it for 3 months. This wine is apparently good for upset stomachs and sleeplessness. It tastes a little bit like red wine and is also said to relieve stress, guard against physical tiredness and prevent bladder infections. Like so many kinds of alcohol in Vietnam, it seems to be a miracle cure. Sorry readers that I have been slack at posting new articles. But I am back as I have a bit more time to write about Hanoi and other destinations that I have been to lately, also ocassionally about one of my favorite topics, food. 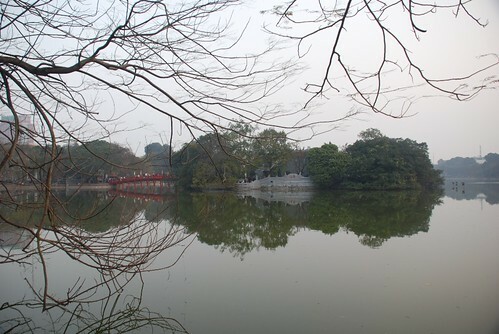 It's winter now in Hanoi and it's really cold. 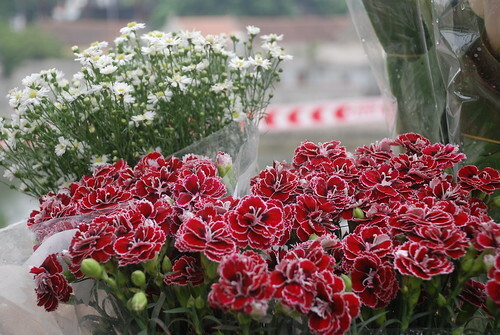 I don't particularly love winter but Hanoi winter is special as you can see beautiful flowers everywhere along the roads. 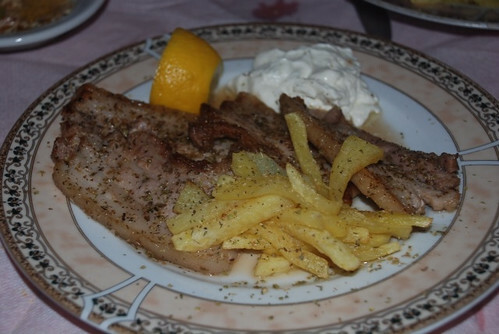 There are so many yummy winter specialties to try. I'm going to write about some of these delicious dishes and my own experiences of winter.